Want to join me in making a difference? I'm raising money for LifeLine Animal Project, and any donation will help make impact. Thanks in advance for your contribution to this cause that means so much to me. 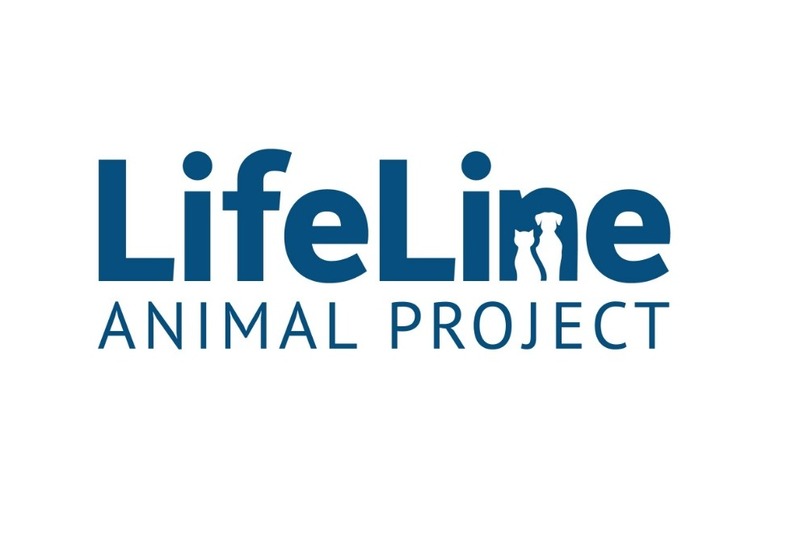 More information about LifeLine Animal Project: Founded in 2002 and managing DeKalb and Fulton County Animal Services since 2013, LifeLine Animal Project is the leading non-profit organization in Atlanta working to end the euthanasia of healthy and treatable dogs and cats in Atlanta shelters. Over 15,000 homeless animals enter our shelters each year. In 2016, both Fulton and DeKalb County Animal Services crossed the no-kill threshold. LifeLine Animal Project is an IRS 501(c)(3) non-profit organization and all donations are tax-deductible.